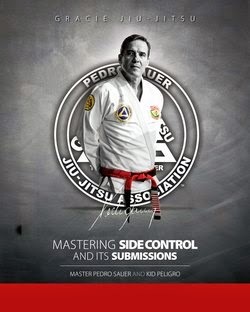 A reminder that on October 4th, 2014 from 3-5 pm O2 Martial Arts Academy will be hosting a Jiu Jitsu Seminar by renowned author and black belt Kid Peligro. Contact the academy to secure your spot. 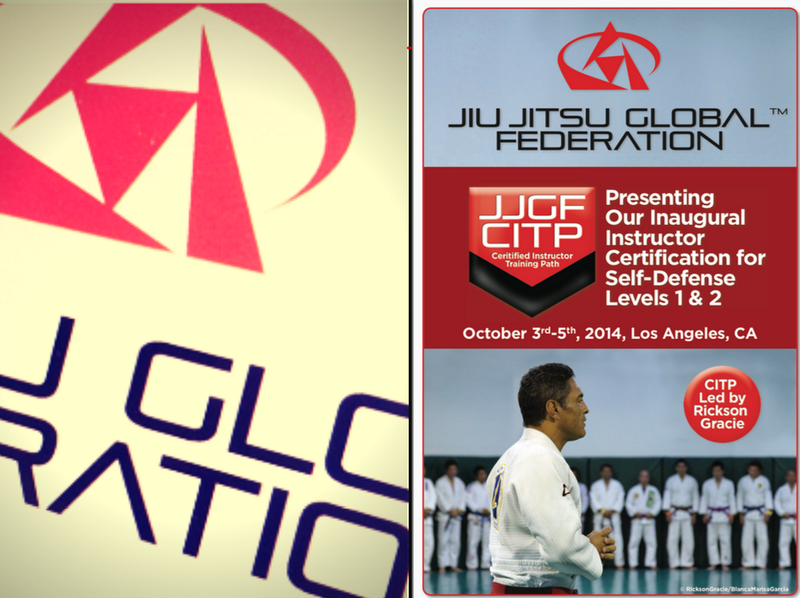 The Jiu-Jitsu Global Federation will hold it's first Instructor Self-defense gathering levels 1 & 2 this week. 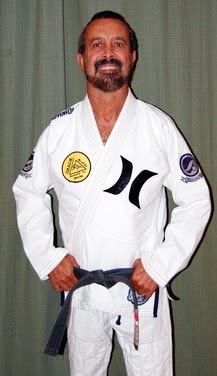 The event takes place on October 3 - 5 is Los Angeles, California and is led by Master Rickson Gracie. 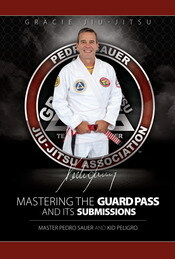 Many Masters and top instructors already confirmed their presence in the event. 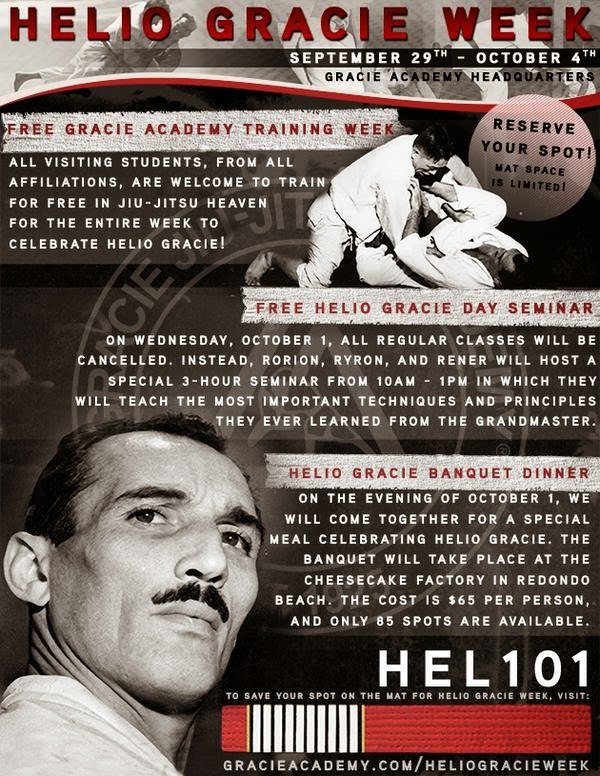 To celebrate Grandmaster Helio Gracie's 101st birthday, the Gracie Academy is making a huge splash. 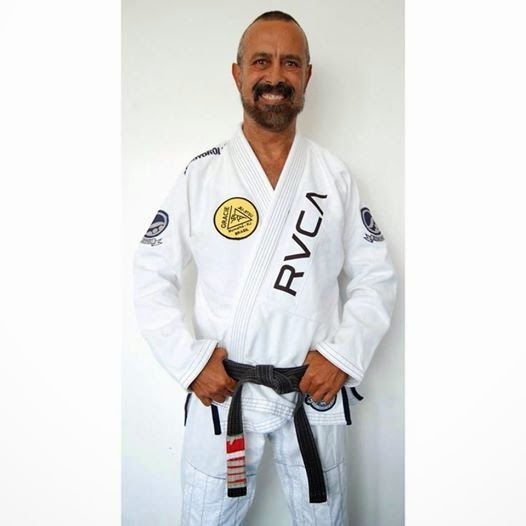 First there is free training this week at the academy, second there will be a free seminar by Grandmaster Rorion along with his sons Ryron and Rener. Finally there will be a banquet dinner. 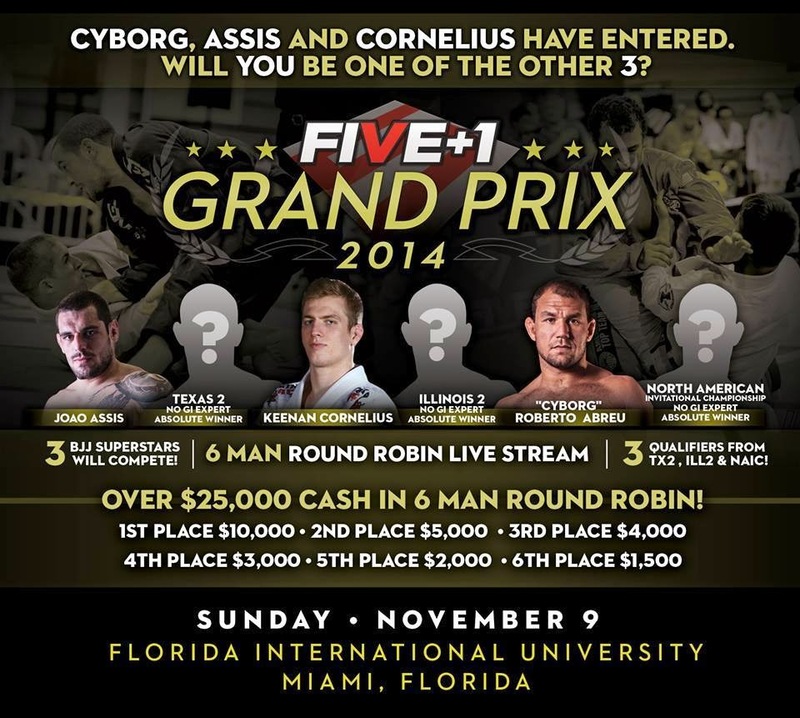 Five+1 Grappling Grand Prix will be on November 9, 2014 at the Florida International University. The vent will have $25,000.00 in cash prize with $10,000.00 prize going for the GP winner. 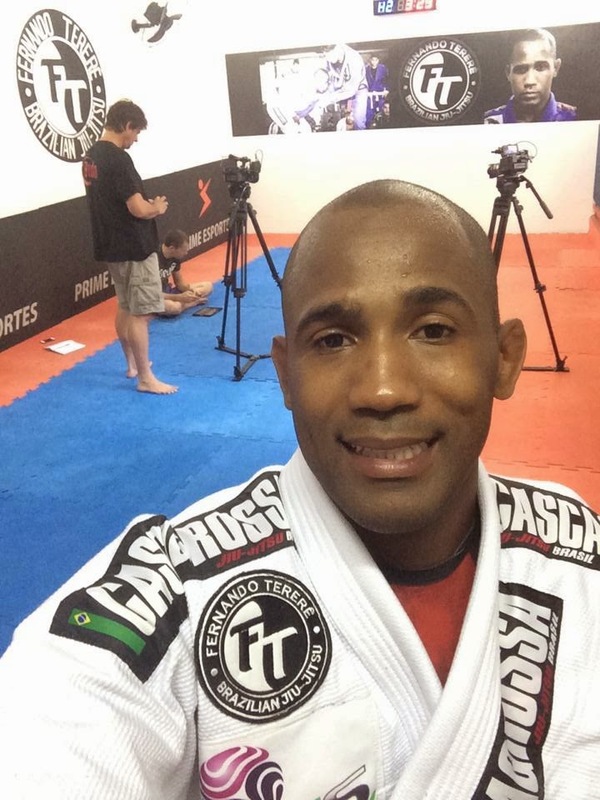 Already confirmed ar Joao Assis, Keenan Cornelius and Roberto "Cyborg". Additional competitors will be decided at the Texas 2 & Illinois 2 Open's: Whoever wins the Men's No Gi Expert Open division will be added to this special (FIVE + 1) Man Round Robin. The GP is round robin style with all competitors fighting each other at least once and the winner will walk away with $10,000.00! 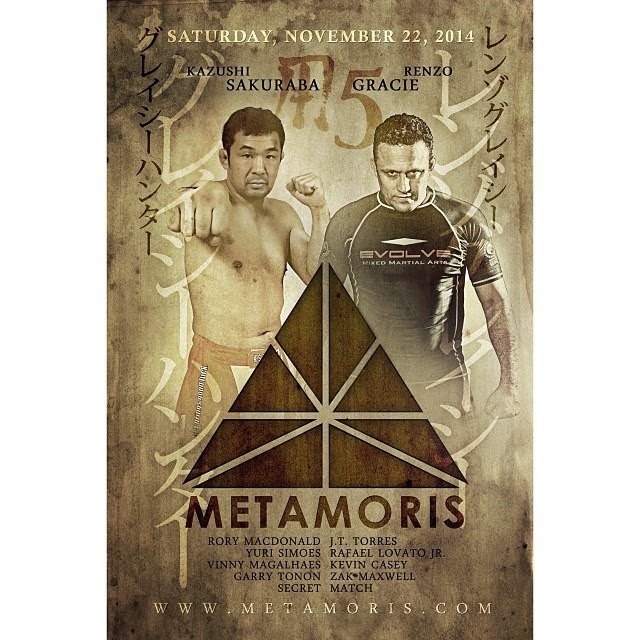 Check out this top and exclusive high-end BJJ camp featuring multiple times Absolute Champions Marcus "Buchecha", Rodolfo Vieira and lightweight champion Leandro "Lo"
UFC Fight Night 52 went down this Saturday, September 20th, 2014 in at the Saitama Super Aren in Saitama, Japan.